Forget boring old luaus, Hawaii, because Casino Night Events has just arrived! We are here to turn your parties into casino night extravaganzas. What we do here at Casino Night Events is simple: we take simple, boring, same-old, same-old parties and make them casino events! We make professional and unforgettable evenings that rival Las Vegas. Our to-notch staff will take care of all of your party needs, from music and games to magic (yes, we have a magician). 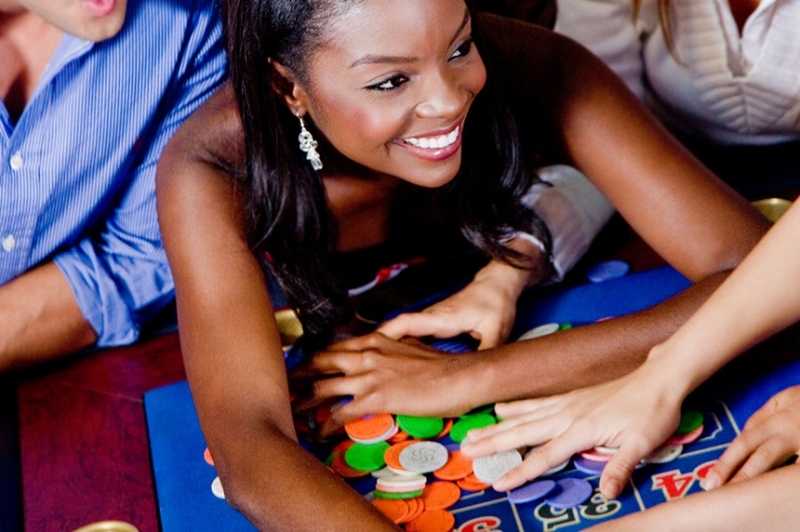 Our casino parties include everything it takes to make a party special. We will take care of the catering, decorations, invitations, music, general party flow, and even clean up. Our incredible staff, made up of professional and experienced casino lovers, will make sure that every one of your guests feels special and taken care of for the duration of the evening. We can handle any type and size of party here at Casino Night Events. We can transform corporate events, birthday celebrations, holiday parties, fundraisers, customer appreciation nights and even bachelor parties into casino nights. We work with small parties of 20 to large parties of 1,000. We have plenty of party packages of varying size and cost, so you will definitely find one to suit your needs and your budget. 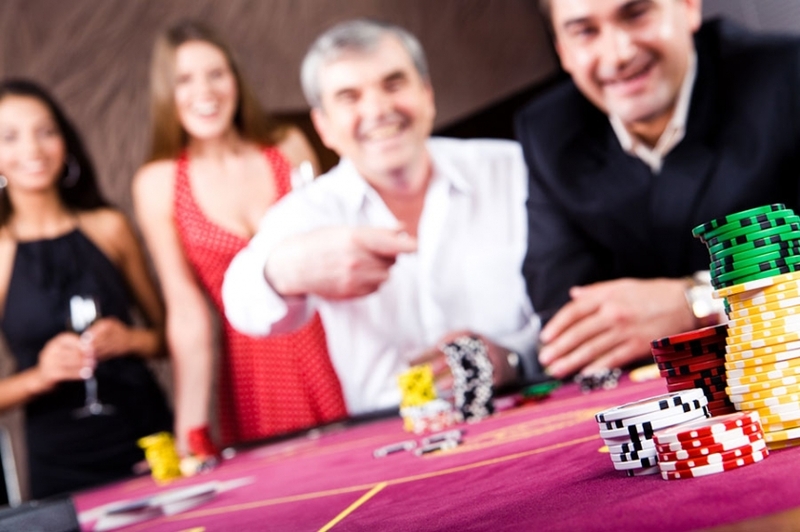 Let Casino Night Events take care of your next party. We will make sure that it is a night to remember! And the best part? You won’t have to do a thing! Our dedicated staff will take care of every single detail, so all you will have to do is enjoy the party and accept all of the compliments for throwing such a memorable event. Hawaii is more than just a tropical vacation destination with Casino Night Events! We will turn your next party into a casino extravaganza to remember.